Welcome to Payne Family Homes at Main Street Crossing in the heart of Wildwood! Homeowners will enjoy this urban neighborhood and fantastic location just minutes from todays modern conveniences. 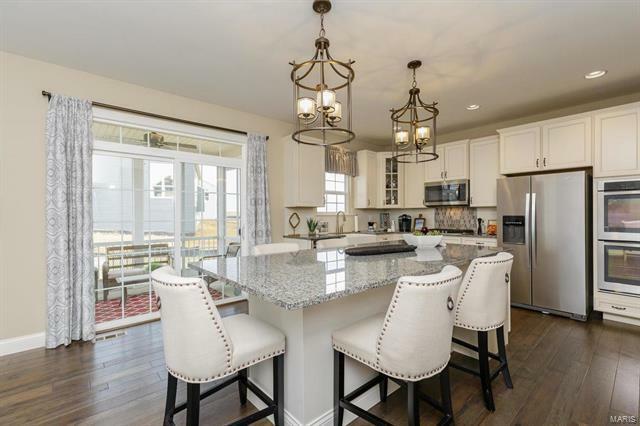 This community offers ranch, 1.5 story and 2 story homes ranging from 1,627-3,186 sq ft. Offering exquisite curb appeal, these inviting elevations have timeless architecture, large covered front porches and James Hardie ColorPlus siding. 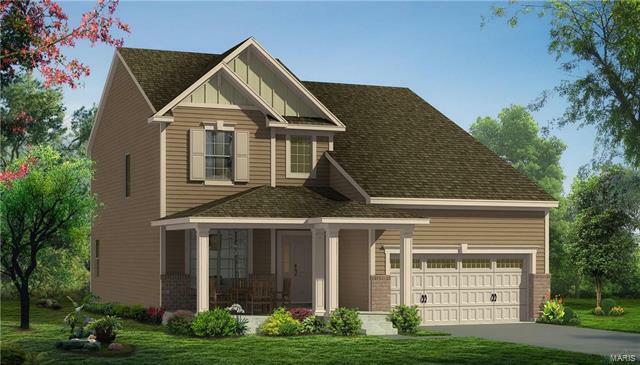 The Fairfax is a 4 BD (plus a loft), 2.5 BA, 2 story with 2,480 sq ft of living space. 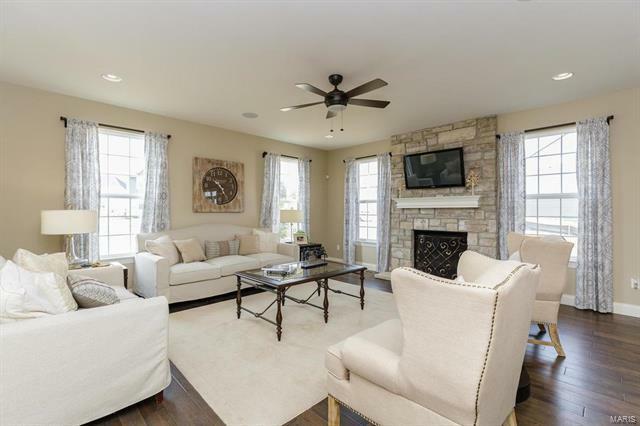 Features include a Flex-Den-Liv Rm-Din Rm on the main floor, open floor plan, convenient 2nd floor laundry, walk in closet in the Owners Suite, Frigidaire appliances, Jeld-wen Low E windows, full yard sod, prof landscaping and architectural shingles. Main Street Crossing is located off of Hwy 109 and is .5 miles from Wildwood Town Center with a variety of restaurants, shopping and services. 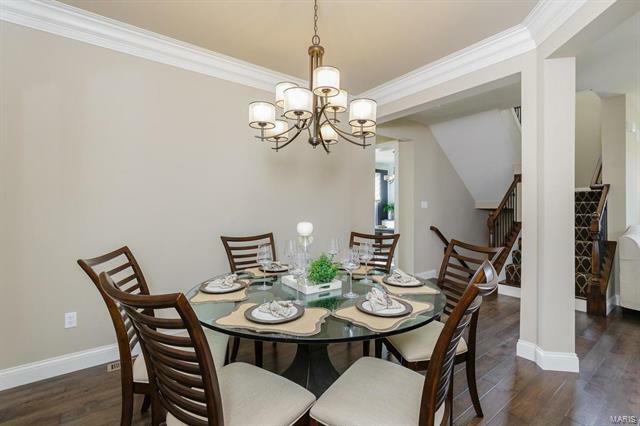 Popular Rockwood schools, exceptional home designs and an amazing location!